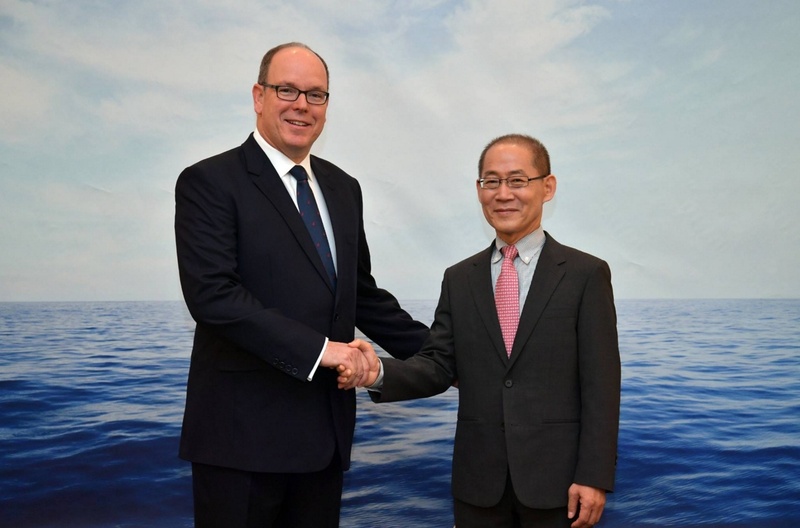 (VIDEO) HSH Prince Albert II of Monaco Attends the Opening of the Intergovernmental Panel on Climate Change Meeting. 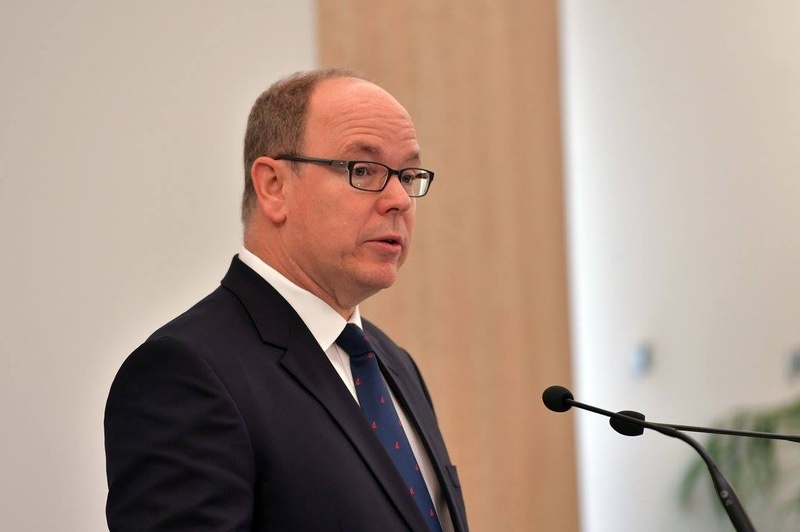 On the morning of December 6, 2016, His Serene Highness Prince Albert II of Monaco attended the opening of the Intergovernmental Panel Preparatory Meeting on Climate Change (IPCC) Special Report on Climate Change and Oceans and the Cryosphere in Monte-Carlo, Monaco. 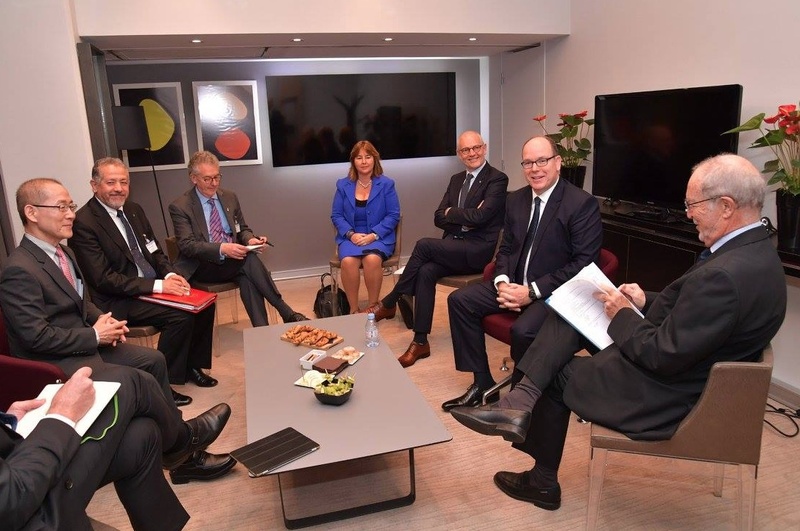 The four-day meeting is hosted by the Fondation Prince Albert II de Monaco and the Gouvernment Monaco. The purpose of the Intergovernmental Panel on Climate Change is to scientifically analyze climate change. 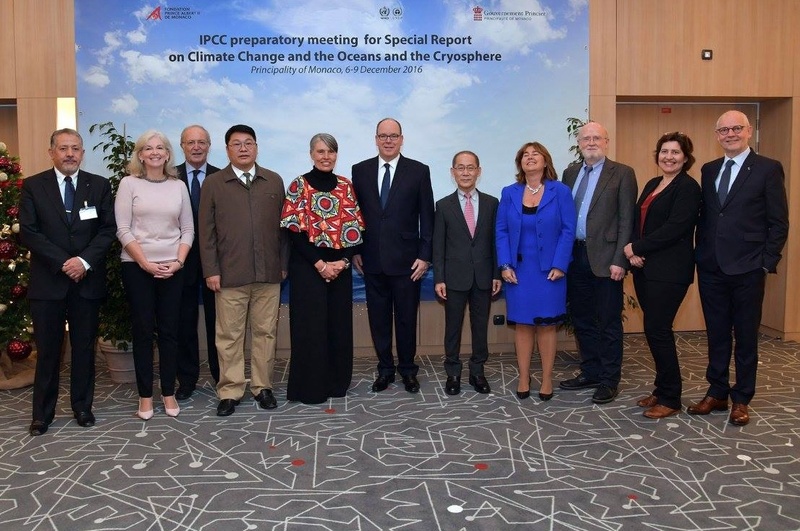 Established in 1988 by the World Meteorological Organization and the United Nations Environment Program the aim is to provide “…policymakers periodic scientific assessments on climate change, its impacts and future risks and to present their strategies for adaptation and mitigation…” according to the official website for the IPCC. Previous (VIDEO) Her Majesty Queen Maxima of the Netherlands Meets with Scouts at Paleis Noordeinde. Next (VIDEO) Her Majesty Queen Rania of Jordan Attends a Workshop in Al Balqa.